Levers are everywhere. 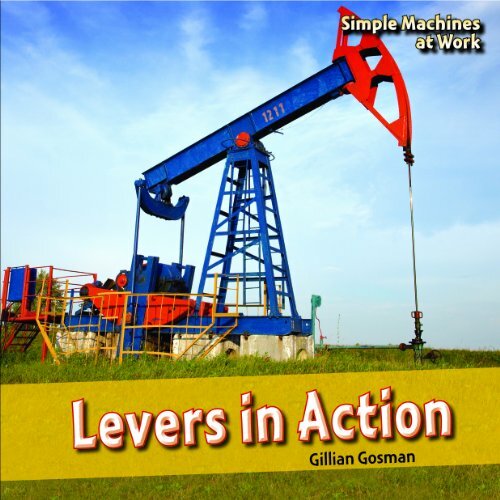 Readers will learn about historical and present-day uses of levers and how levers make countless everyday activities much easier. A simple experiment is included with step-by-step instructions.